"Sync Process Failed: Connection problem. Make sure you have stable internet connection and try again." My internet speed is great, I've closed things down, but I keep getting this message. It's weird since my internet connection has never been a problem with other programs and processes. Can anyone give me further support besides "try faster internet"? 2. What version of Photoshop are you using? 3. What version of Craft are you running? Once I have those details, I would be happy to look into this further! 1. I would also like to check if your device is connected to a proxy/VPN. You can check this by navigating to whatismyproxy.com. 2. Are you experiencing this issue when you connect elsewhere or use another computer? 3. What security software do you have installed on your Windows machine? Please let me know if that clears anything up. I look forward to hearing back from you! 2. Tried connecting elsewhere on the same computer and it didn't work. Will try on another computer and let you know. Thank you very much for providing that information! This will help our Support team diagnose the cause of the issues you are facing faster. I will be opening a ticket on your behalf with our Support team so that they can do some further troubleshooting. Please look for a message from our Support team soon. I apologize for any inconvenience that this is causing in the interim. 1. Are you also receiving the error, "Sync Process Failed: Connection problem. Make sure you have stable internet connection and try again."? 2. I would also like to check if your device is connected to a proxy/VPN. You can check this by navigating to whatismyproxy.com. 3. Are you experiencing this issue when you connect elsewhere or use another computer? I guess the Craft Manager is the only real way to sync now, correct? Cant work with PSD files directly? I do wish there were still a workflow without using artboards. Thank you very much for providing that information. Can you also please confirm what version of Craft Manager you are currently running? Craft Sync utilizes the artboard feature and unfortunately, there is not a way to update your prototype without having the screens as artboards. 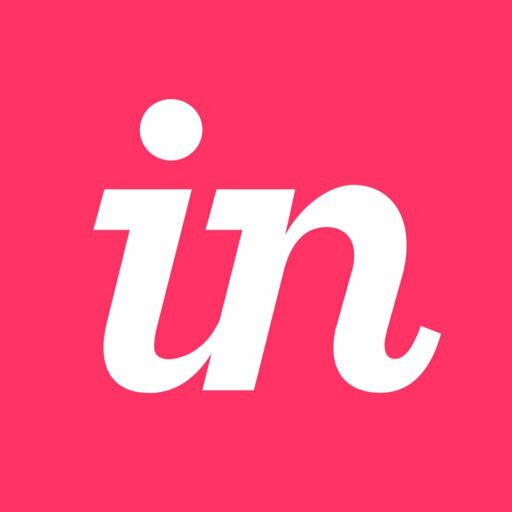 If you export your screens manually, you can upload those files, but to use PS directly with InVision you will need to utilize artboards at this time. We do have a feature request that we have raised with our Product team regarding being able to sync without the use of artboards. Please let me know if you would like me to add your vote to this feature, and I will be happy to do so. Yes, please add my vote to that. 1. To track your vote for the ability to sync without the use of artboards. 2. To have our Support team take a closer look at the issues you are encountering with receiving the error, "Sync Process Failed: Connection problem. Make sure you have stable internet connection and try again." Please look for a message confirming your vote, and another message from our Support team soon. I apologize for any inconvenience that this is causing for you in the meantime.